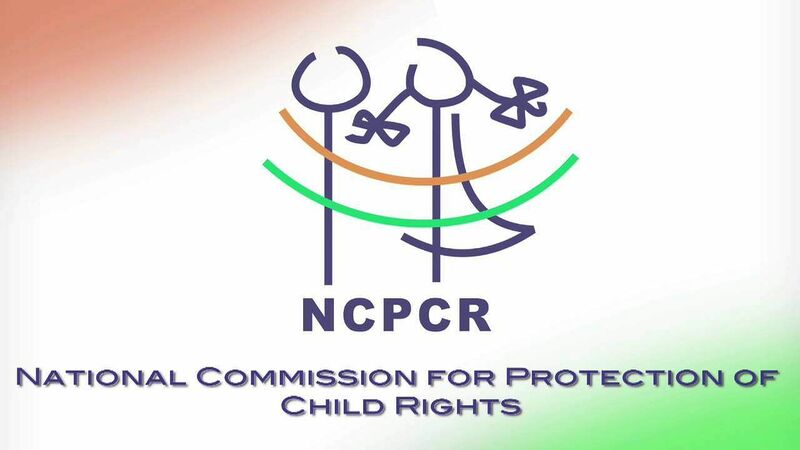 The National Commission for Protection of Child Rights (NCPCR) on Wednesday sought a detailed report from the Odisha Government on frequent incidents of sexual abuse in State-run residential schools. The apex child rights panel has taken strong exception to the recurring incidents in which more than eight minor girls have been found to be pregnant during their stay in the ashram schools run by ST and SC Development Department. Anguished over growing cases of sexual assault of minor girls in residential schools in Dhenkanal, Kalahandi, Jajpur and Kandhamal districts, the Commission has asked Chief Secretary Aditya Prasad Padhi to conduct a probe into the matter and submit a report in the next 30 days. The State Government has also been advised to launch a Statewide campaign on Protection of Children from Sexual Offence (POCSO) Act to sensitise parents, teachers, hostel staff and police besides others who are dealing with girl children. "It is a matter of grave concern that minor girls studying in State-run residential schools and staying in hostels are being subjected to sexual harassment leading to their pregnancy. Recurrence of sexual exploitation cases raises doubts on the well being of children. The State needs to initiate adequate steps to prevent a sexual offence against minor girls," the Commission stated. Last month, NCPCR member Yashwant Jain had visited shelter homes in the State following complaints of sexual harassment and illegal religious conversion. He had blamed the Odisha Government for not strictly following guidelines on the protection of children at shelter homes.